To some dogs, every little puddle, muddy pool or even pile of fox excrement is something to savor, enjoy - and roll around in. Yes, there's no escaping the fact that some of our 4-legged friends seem to enjoy getting messy. It's part of their charm, right? If you’re in a hurry, check out our top pick, Earthbath All Natural Shampoo. Although many dogs are quite happy to walk around caked in dirt and smelling to high heaven, it's something we tend not to like living with. And so it's bath time to the rescue! 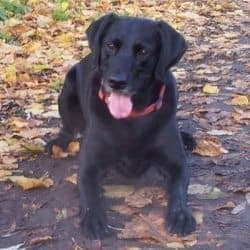 Though it's true you shouldn't wash your dog too often because it strips out oils that take care of their coat and skin naturally - especially Labradors - bathing them every so often can truly save your nose and soft furnishings. 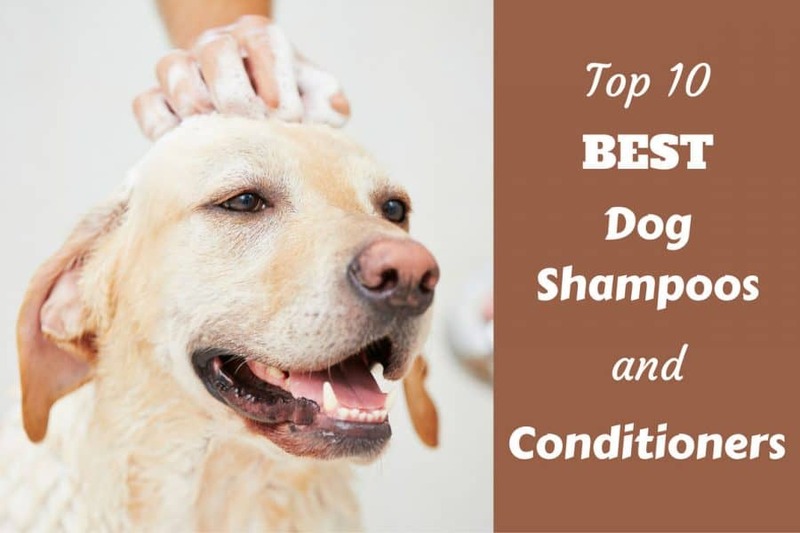 In this article we discuss the best dog shampoo to choose for different needs, taking into account optimal skin and coat care, preserving natural oils, avoiding allergies and the occasional need for something heavy duty. Why Use Dog Shampoo and Not Human Products? What Happens if You Bathe a Dog Too Often? What Happens if You Don't Bathe a Dog Often Enough? Do You Need to Use Conditioner on Your Dog? It might be tempting to simply use human shampoo and conditioner instead of specialized pet products to bathe your dog, but it really isn't a good idea. 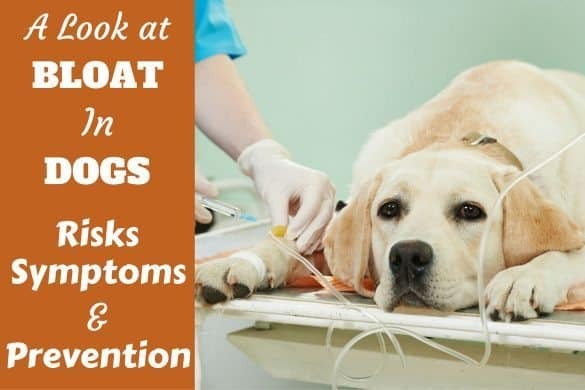 Although the odd occasion may not do them much harm, frequent use of human products can be harmful to your dog and certainly won’t do the condition of their skin and coat any favors. Skin pH levels: Human shampoo tends to be marginally acidic in order to best clean our skin, which has a pH somewhere between 5.2 and 6.2. Dogs, on the other hand, have an alkaline skin pH of up to 7.5 – using such acidic human shampoo on them could break down their skin mantle and make them vulnerable to bacteria and parasites. Sensitive skin: Dogs are generally much more sensitive than humans as their skin only has between 3-5 layers, in comparison to humans with 10-15 layers. As such, our skin can take more of a battering from harsh products and chemicals while your dog will be more easily irritated. Such irritation leads to dryness, scratching and abrasions. If you do have to bathe your dog with human products - perhaps in a particularly smelly emergency with no pet products at hand - try to opt for mild formulations used on babies and children. How often you need to bathe your dog will vary from breed to breed and also depends on their individual lifestyle and habits. Let’s say they like to spend time outside, playing in the dirt; in this case, you would generally expect to bathe them around every four to six weeks or so. If your dog gets smelly in between full shampoo baths, opt for a simple plain water rinse in between. Dogs that spend more time indoors and rarely get dirty will require less regular baths. Depending on how smelly they get, a bath somewhere between every 2 to 3 months would be about right. Double-coated breeds, such as Labs, should really only be bathed every three months - or even less often - unless they get particularly smelly. Their oily double coats will dry out from too much shampooing, depleting the insulating, protective properties and waterproofing their coat has. Just as with humans, shampooing too often has a tendency to dry out the skin and hair, leading to irritation, scratching and in extreme cases maybe even lesions. With excessive shampooing a dog's hair quickly loses its natural shine and can also become damaged, brittle and broken. If your dog's fur has ever felt rough to the touch, this could well be the reason. The best way to prolong time between baths and keep your dog looking healthy and clean is to commit to a daily brushing schedule. Although it’s a cardinal sin to bathe your dog too frequently, not bathing them at all will also put the health of their skin and coat at risk. Unlike humans who breathe in allergens, dogs absorb them through their skin. 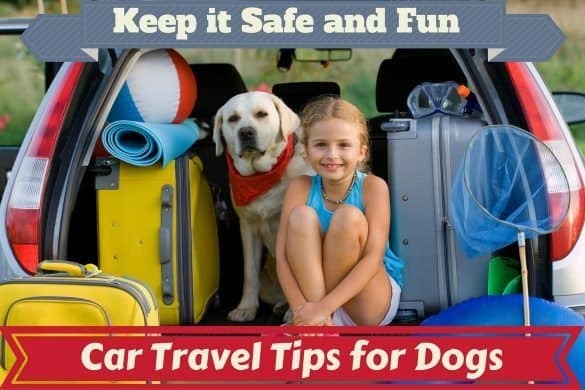 Happy Tails Spa reports that if you decline to wash your dog – or don’t wash them enough – all of the dirt, debris and bugs your dog may have picked up on their travels will hang around in their skin and hair until they’re absorbed. This can lead to irritation, scratching and eventually - in extreme cases - lesions. You could just carelessly bundle your pooch into the bath, get them wet, lather, rinse and repeat. But of course, the best results come with a little planning. Before bathing, brush your dog to remove any tangles and debris caught in their hair. Prepare the room for bath time by assembling products ready to use, laying down towels or waterproof sheets and keeping treats on hand to reward good behavior. Remove your dog’s collar and lead. If they need to be restrained, use a muzzle or a specialist bathing tether. The water should be lukewarm and there should a non-skid mat so your dog is comfortable in the water and won’t slip over. Introduce them to the water slowly by spraying their backs first and keeping the power on low, allowing them to get used to the sensation. Protect your dog’s face from the shampoo and water by applying a little petroleum jelly around their eyes and putting cotton balls in their ears. Use a soft brush in the direction of hair growth to best lather in the shampoo and avoid any tangles. Use the brush again to gently clean the paw pads. Rinse thoroughly by wetting the head and face first before working your way down the rest of their body. Keep rinsing until the water runs clear. At this point, some owners choose to use a specialist dog conditioner to seal the hair cuticle and keep the coat shiny and full of moisture. Follow the steps as for shampooing, making sure not to get any chemicals in your dog’s eyes. Once all shampoo and conditioners have been washed out, lift your dog out of the bath and wrap them in an absorbent towel. Avoid rubbing them dry as this can tangle their hair; blot the coat instead. They will probably want to shake themselves dry too. Make sure your dog stays in the warm until they are completely dry. There's no one product that suits all dogs and the shampoo you choose must suit your dogs specific requirements and the job at hand. These shampoos contain only natural ingredients, suitable as a general purpose shampoo for most dogs and breeds. Gentle yet highly effective. Earthbath are well known for their totally natural dog care products that are intelligently formulated to effectively clean dirty dogs. There’s no irritating soap in this shampoo, which is good news for dogs with sensitive skin. There’s also no parabens, phosphates, synthetic dyes, perfumes, gluten DEA, enzymes or SLS/SLES. Oatmeal and aloe vera combine with purified water to combat skin irritation and moisturize, while coconut-based cleansers, Vitamins A, B, D and E and food-grade vanilla and almond extracts create a truly luxurious, natural dog shampoo. It’s made of natural ingredients, is guaranteed cruelty free and is made of biodegradable packaging. 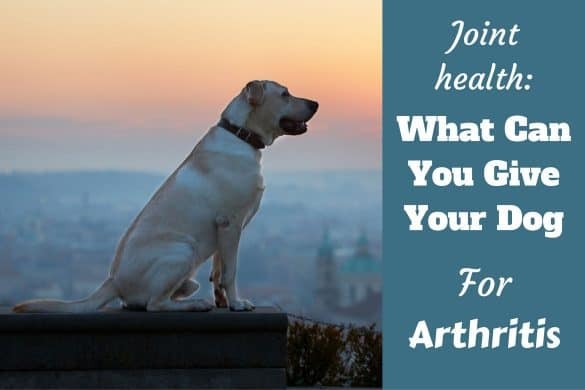 You won’t be hurting your dog or the environment! The oatmeal and aloe will combat and heal your dog’s itchy parts while effectively re-moisturizing their skin and hair. There’s no soap so it’s gentle and no-tears. The vanilla and almond extracts make for a beautifully scented dog. Seriously smelly or dirty dogs may need a heavier duty shampoo than this all-natural offering. With a great smell, all natural ingredients and a gentle formulation that will also heal sensitive skin, Earthbath is an obvious top choice. Burt's Bees are another natural shampoo specialist and have various formulations and scents to choose from depending on your preferences and your dog’s needs. Burt's Bees guarantees that all their ingredients are solely plant-derived. This shampoo contains oatmeal, and honey to soothe dry skin and restore some much needed moisture. There are no harsh chemicals included and it is guaranteed to be PEG-80 (Sorbitan Laurate) free. Totally natural and soothing ingredients ensure this shampoo is safe and gentle for use on your dog. Oatmeal helps to heal your dog’s dry skin and provide welcome itch relief. The shampoo is concentrated so only a small amount is needed to create a rich lather. Some users found the scent quite strong so it may not be suitable for people and dogs with allergies or a particularly sensitive sense of smell. Again, the natural ingredients and gentle formulation mean that very stinky dogs may still need a heavy duty cleaning. Wahl ensures your dog gets a thorough clean and smells fresh after a round with this shampoo while protecting your dog from any harsh chemicals and irritants. For times when your dog rolls in something particularly dirty or smelly like animal excrement or perhaps motor-oil, gentle shampoos just aren't going to make the grade. So it's good advice to keep a heavy duty shampoo in reserve, not for general routine use, but for the inevitable, particularly grimy emergencies. You won't go wrong with either of the following two. This shampoo is also all-natural and made of plant-derived ingredients, but is heavier hitting on serious odors with its natural deodorizing qualities and refreshing scent. This shampoo has a long ingredient list but is guaranteed to be made of 100% plant and mineral derived components. Most importantly, it is free of sulfates, phthalates, PEG, DEA, Triclosan, Gluten, artificial colors, dyes and fragrances that can all cause irritation. It eliminates odors on contact, working like a detergent to gently lift away and dissolve dirt and debris from your dog’s coat. A totally plant-derived ingredients list ensures the product works gently on your dog’s skin and is also hypoallergenic and non-toxic. The shampoo is easy to work into a rich lather. It’s biodegradable and made in the US. The lemon scent is very subtle – you may need to repeat the shampooing once or twice if you’re after a truly refreshing scent. As an effective deodorizer but sporting an all plant-based ingredient list, it’s hard to go wrong with this shampoo – it may be heavy duty in its effectiveness but not in its deployment of chemicals. SynergyLabs produce a variety of popular dog shampoos, some with excellent deodorizing qualities, but this particular formulation stands out for its seriously heavy-duty action on dirty dogs. This shampoo isn’t as packed to the nines with chemicals as its cleaning qualities may suggest. Alongside de-ionized water, there’s a variety of foaming agents, glycerine, DMDM hydantoin, tetrasodium EDTA and fragrances. In order to protect your dog’s skin and coat, it’s also enriched with Vitamin E, aloe vera, shea butter and wheat protein. It possesses three times the number of active cleansers of its competitors, ensuring that dirty dogs are dealt with easily and effectively. It boasts an exclusive ‘Dirt Repel’ formula. It’s scented with subtle and refreshing green apple and tea perfumes. 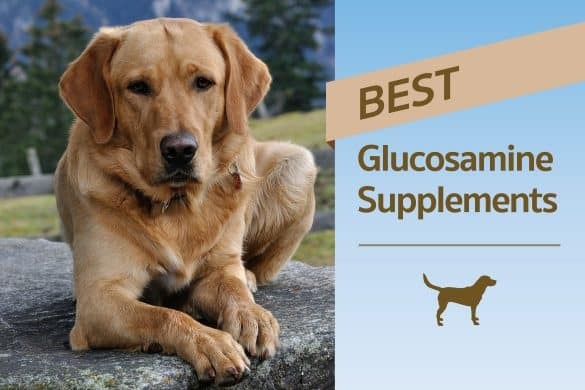 The Vitamin E, aloe vera, shea and wheat protein work to restore moisture to your dog’s coat and skin while ensuring that none of the natural oils are stripped away. It lathers easily and is concentrated, so a little goes a long way. Some owners of particularly smelly dogs have reported that the fresh, clean smell is not very long-lasting, sticking around for only a few days after bathing. It’s effective on dirty dogs – particularly those who have rolled in something stinky – without being too harsh on their skin and coats. 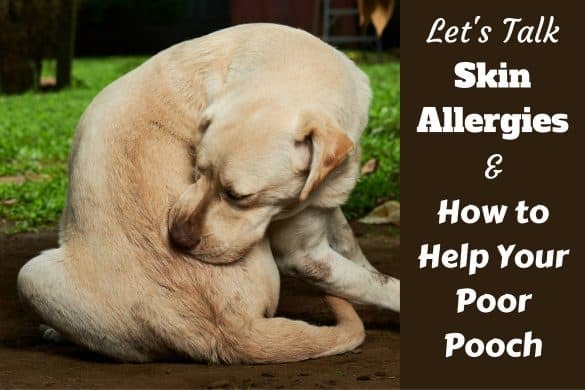 Some dogs suffer with allergies and sensitive skin, Labradors being particularly prone it seems when compared to many other breeds. For these poor souls, many standard shampoos can leave them feeling irritated and uncomfortable, with the inevitable scratching and biting that follows sometimes leading to broken skin and further complications. The obvious answer is hypo-allergenic shampoo formulated specifically for dogs with allergies. This 4-Legger offering could have easily ended up in our favorite organic shampoo selection, but its amazing moisturizing qualities means that it’s a firm favorite for dogs with sensitive skin. It’s actually certified to organic food standards so you can be sure that there’s nothing but the safest of natural ingredients in here. As well as coconut, olive and jojoba oils, there’s also aloe vera and essential oils like lemongrass and rosemary. There are no parabens, DEA, MEA, PEG, DMDM hydantoin, alcohol, sulfates or artificial fragrances and colors. It is specially formulated for sensitive skin with an abundance of natural moisturizers that heal the skin and coat without stripping natural oils. There’s even anecdotal evidence that it works well on dermatitis conditions. The lemongrass and rosemary essential oils are natural flea and tick deterrents. It’s made in the US, 100% vegan, not tested on animals and the packaging is recyclable. It’s hypoallergenic and gentle enough to be used on all skin types and age brackets. Some owners have noted that the consistency is significantly thinner than other shampoos – be careful when pouring it out of the bottle! As well as being hypoallergenic and specially formulated for sensitive skin, this 4-Legger shampoo smells great, helps to keep pesky fleas and ticks at bay and is totally natural and safe to use. Vet’s Best have formulated a good value shampoo ideal for dogs with sensitive skin and allergies, which is ‘no tears’ and restores moisture to their coats. The main ingredients are Allantoiin, Panthenol, Aloe Vera and Vitamin E.
It’s hypoallergenic and designed to thoroughly cleanse and re-moisturize dry skin, soothe itching and re-energize brittle coats. There’s no soap, guaranteeing ‘no tears’ at bath time. It won’t affect any topical flea or tick treatments you may have applied. Some owners reported a reduction in hair shedding after using this shampoo. It’s so smoothing that you won’t even need to use a separate conditioner afterwards. It’s quite difficult to work this shampoo into a lather due to its runnier texture. As it’s hypoallergenic, there’s no scent to this shampoo. While some owners may like that there’s a neutral smell, others may be disappointed. This is an excellent no-frills, great value, hypoallergenic shampoo that cleans your dog effectively while restoring moisture to their coat and skin. Plus, no tears means bath time doesn’t have to be traumatic! After bathing your pooch, it's likely you now have more water on the floor and all over yourself than there ever was on your dog. So yes, we hear you - why would you want to spend even more time on the job of bathing? Well, shampoo removes all the grime from your dogs skin and coat but a side effect of this is leaving each hair 'open', where oils can escape and unwanted contaminants might enter. This can leave hair dry and brittle. Also, all the brushing, scrubbing, lathering and drying that a good clean requires results in broken and damaged hair - no matter how carefully you work. Using a conditioner repairs damaged hairs, fills in cracks, restores elasticity, prevents oils from leaving the hair and seals it against contaminants entering. At the end of the day, using a conditioner results in a stronger, healthier, shinier looking and all around better coat. Using a conditioner after bathing is certainly better than never doing so. Let's take a look at the two best conditioners that we are happy to recommend and why. This Isle of Dogs Conditioner not only smells great but is also gentle enough to be used regularly. It promises to transform your dog’s hair into silky, lustrous locks. This conditioner is notably more chemical heavy than many of the other products we’ve discussed, but it’s undoubtedly a heavy hitter when it comes to smoothing out your dog’s hair. The full ingredients list includes PEG-40 castor oil, PEG-12 dimethicone, DMDM hydantoin, aloe barbadensis leaf juice and a number of strengthening proteins. It’s very effective on tangled hair and restores moisture to the coat immediately. Some owners have described ‘run-your-hands-through-it silkiness’. The jasmine and vanilla fragrance is subtle and attractive. The abundance of aloe leaf juice and proteins in the formulation help to manage and maintain a silky, strong coat in the long term. It lathers well, rinses off really easily and doesn’t leave a sticky residue. There are a lot of chemical ingredients so it won’t be suitable for owners looking for a more natural conditioner. This great value Isle of Dogs conditioner will immediately put paid to any knots, tangles or matts in a dog’s hair and leave them with a healthy and beautifully glossy mane. Perfect to use after a good wash with the Eartbath shampoo recommended above, this all natural moisturising conditioner goes a long way, recommended to dilute 1 part in 16 parts water for use. There’s no artificial or synthetic ingredients in this all natural conditioner, the ingredients consisting of: Purified water, vegetable-derived conditioner, colloidal oatmeal, aloe vera and organic shea butter. The Stuff works on all hair types to condition, detangle and penetrate matting. The inclusion of colloidal oatmeal and aloe vera moisturizes and soothes irritated, itchy and dry skin. It’s concentrated and so a little goes a long way. Nice for the budget conscious. Try not to spill or spray any of the product into the dogs eyes as it can irritate – though this is true with the vast majority of products on the market. Eartbath has a solid reputation with the vast majority of users giving 4 or 5 stars and positive feedback. It's all natural, in biodegradable packaging, so it's kind to your dog and friendly to the environment. Although a separate shampoo and conditioner will give the best results, combining the two into one product can still give a great performance, leave your dog with a healthy, clean, shiny coat - But more importantly cut down on the total time it takes to bathe your dog. We take a quick look at two of the best combined shampoo and conditioners next. This Paws & Pals Oatmeal, Shea Butter & Aloe Vera Shampoo is one of the most popular on the market thanks to its natural formulation and sheer effectiveness at cleansing and conditioning your dog’s skin and coat. Certified organic, there are only natural ingredients to be found in this shampoo and conditioner, such as aloe vera, jojoba and coconut oils, oatmeal, shea butter and rosemary. There are no parabens and only naturally derived foaming agents. The ingredients list is all-natural, high quality and organic, guaranteeing a gentle, non-toxic yet effective clean. It’s suitable for vegans, made in the USA and recyclable. Dry and itchy skin will be soothed by the unique combination of aloe, shea butter, oatmeal and natural oils – prepare to see an instantly glossier coat too! The added conditioner will detangle and smooth your dog’s coat. There’s no soap in this product and it’s guaranteed to be no-tears. Works into a lather and rinses out with ease. It’s relatively expensive in comparison to some of its competitors although you do get a lot of product for your money at 20 ounces. The fragrance is very subtle. This product provides a complete bathing experience for your dog. With all natural ingredients too, you can be sure of a gentle and effective clean. This one-stop shop shampoo and conditioner is from the renowned Earthbath who make great all natural pet products. The Mango-Tango is made up of purified water alongside a variety of plant-derived cleansers and conditioners. It contains aloe vera, Vitamins A, B, D and E, as well as glycerine, natural preservatives and mango essence. There’s no SLS/SLES, DEA, phthalates, enzymes, parabens, artificial dyes or perfumes, soap or gluten, so it's kind to a dog's skin. It’s totally natural so you can be sure of a gentle yet thorough clean and condition of your dog’s skin and coat. The added conditioner detangles, softens and promotes shine to your dog’s hair with long-lasting effect. The mango scent is really refreshing. It won’t affect any topical flea treatments. It’s vegan and the packaging is 100% biodegradable. It lathers and rinses out easily. It isn’t specialized to deal with any significant skin or hair problems so you may need to look elsewhere if your dog has issues in this area. 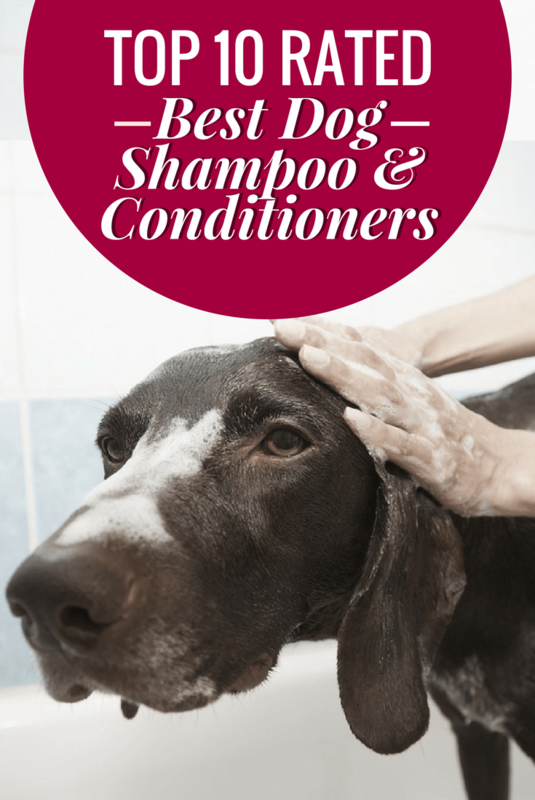 So there you have it, our recommendations for best dog shampoo and conditioners. There are hundreds of options out there, some good and some bad. 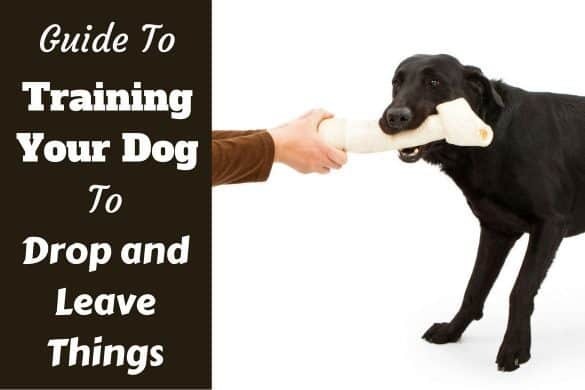 Hopefully our little guide will help you to avoid the bad ones and buy the right product to keep your dog's coat and skin in tip top condition. Just remember that the best shampoo for your dog is not your shampoo! They have very different needs. i bought a natural product a yr ago..that was a leave in conditioner to address dry skin and discouraged fleas and ticks..the store closed and i can not remember what it was only that i worked. We can’t help with this one, sorry. If you’re looking to find it again, have you maybe searched through all items in the relevant category on amazon, and maybe petsmart, where they carry a huge selection in their range? Very helpful page! Have you had any experience with leave in conditioner/deodorizers? Our corgi pup goes to daycare 5x a week so that nice fresh smell after a bath only lasts 2-3 days. To avoid bathing him too often, we’re looking for something to use in between baths to keep him smelling fresher. Would appreciate any recommendations you have!  How did you overlook Soapberry Naturals Dog Shampoo on Amazon? It has the Amazon’s Choice badge. I personally love Mutt Cosmetics’ (www.MuttCosmetics.com) natural dog shampoo. Their shampoos has real ingredients and essential oils. I love the Go Bananas Shampoo they make — it has real banana in it and smells delightful. My dog has VERY sensitive skin and it tends to work so much better than any others I’ve tried. Just another option to throw out there. I hope this helps.